The painter Amos Roselli is in love with his life-long friend and model, the beautiful Daphne - and she with him - until one day she is discovered by another man, a powerful and wealthy industrialist. What will happen when Daphne realises she has sacrificed her happiness to a loveless marriage? What will happen when the artist realises he has lost his most cherished source of inspiration? And how will they negotiate the ever-increasing frequency of strange and bizarre events that seem to be driving them relentlessly towards self-destruction? Here, amid the extravagant Neo-Gothic culture of Victorian England, the iconic poem ‘The Lady of Shalott’ blends with mysterious and ghostly glimpses of Tudor history. Romantic, atmospheric and deeply dark. 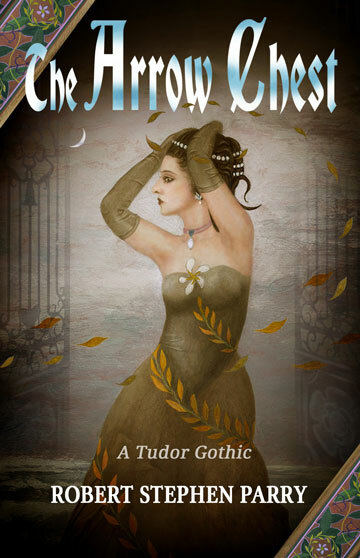 ● Full-length neo-Victorian (modern Victorian) novel featuring the story of Anne Boleyn in a Gothic setting. 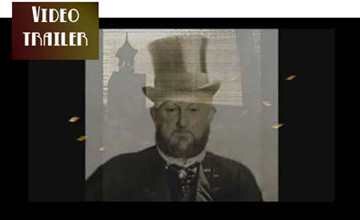 ● A multi-layered story of romance, ghostly hauntings and hidden desire challenged by the complex moral strictures of 19th-century England. ● An ethos of Magical realism blends with time-slip episodes that refer back to the Tudor era and the love triangle between Queen Anne Boleyn, Thomas Wyatt and King Henry VIII. ● The characters become fascinated by a overarching sense of destiny. They are drawn to ‘the occult’ and to the sentiments of Pre-Raphaelite art. ● The presence of Tennyson’s iconic poem The Lady of Shalott in the consciousness of the main protagonists serves as a bridge between the two periods, Tudor and Victorian. ● Atmospheric Gothic-revivalist locations. Also the Tower of London and the Isle of Wight where aristocratic country living and high fashion contrast with the liberating ‘seaside culture’ of late 19th-century Britain. ISBN-10: 1499366019 Paperback: 342 pages en-gb. 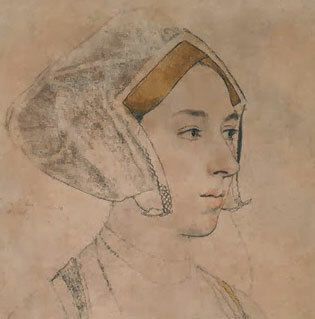 Remembering Anne Boleyn through the ages.